Enjoy a romantic evening in paradise. 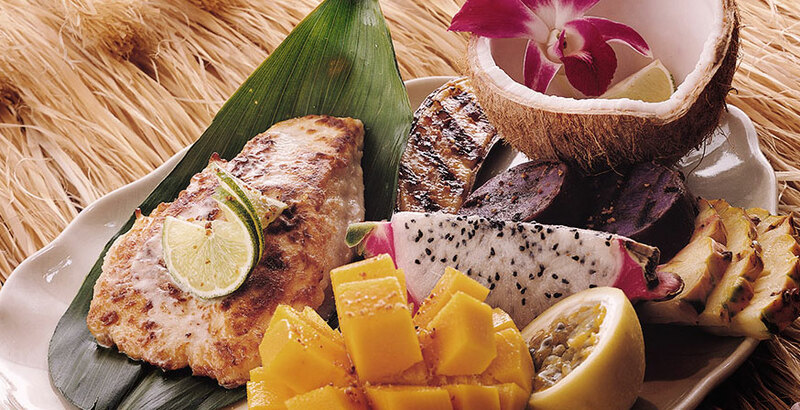 Indulge yourself in the pleasures of the island flavors in style. Hawaii is blessed with hundreds of exceptional restaurants, pubs and a few select nightspots which are perfect for dancing. Why not enjoy the evening in style, with personalized limousine transportation for your evening in Hawaii! No need to hamper the enjoyment of your designated driver. We hold the keys! Once you’ve decided where you’ll be dining, return to this page and complete the form below. We’ll contact you to firm up your limousine transportation details!